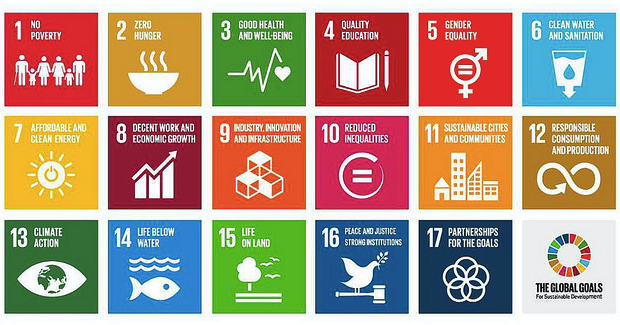 Ethiopia has already started implementing the Sustainable Development Goals (SDGs) set to be achieved by 2030, aligning with the second Growth and Transformation Plan (GTP-II). 1. Introduction Integrating with its national development frameworks, Ethiopia has implemented the Millennium Development Goals (MDGs) which spanned the period 2000 to 2015 and registered remarkable achievements.